These buttons are found in the centre of the Y Series unit in-between the front facing speakers. 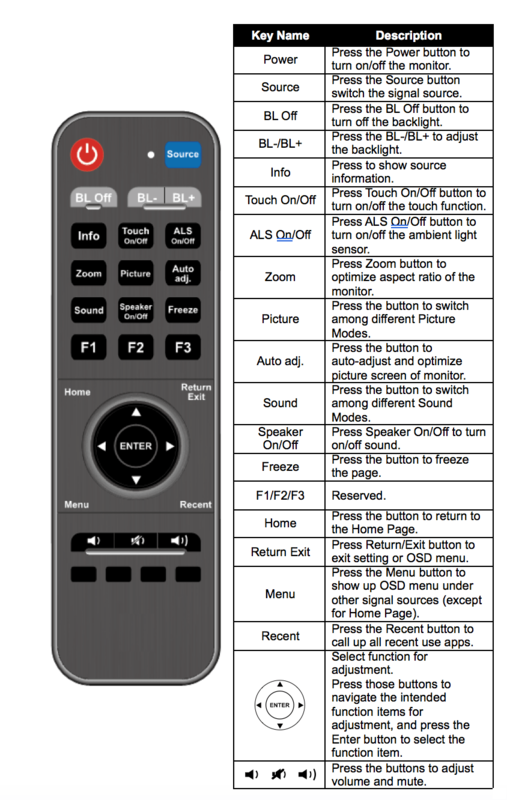 You can change the source by using the Remote Control, The Front Input Source Button, or the Android Swipe Menu. Watch the short video below to see just how.